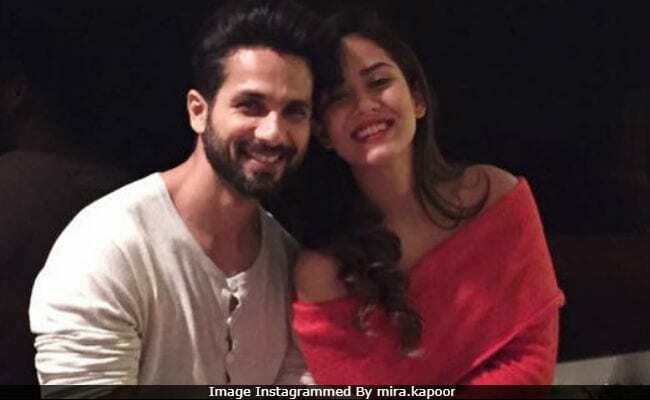 New mom Mira Rajput's birthday must have been more special after she was presented with a cake and a special message from husband Shahid Kapoor. Mira turned 24 on Friday (September 7) and on the same day, she and Shahid took their baby son Zain Kapoor home. We recently chanced upon a picture of Mira's birthday cake, shared by a Mumbai cakery on Instagram, which described how Shahid wanted to make the day special for his wife. 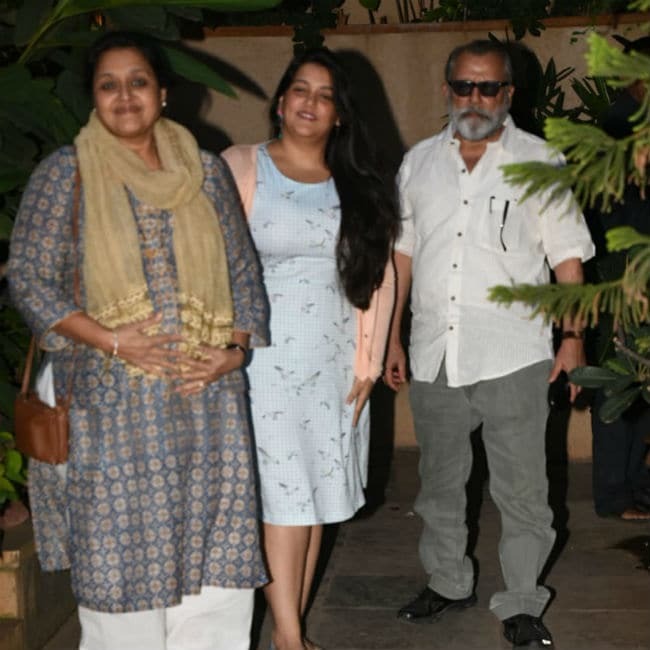 "This cake was a special gesture by Shahid Kapoor, as a double celebration was in order, the arrival of Junior Kapoor & 2nd time mommy Mira Kapoor's birthday," read the description. "Just hatched" and "happy birthday mother hen" were the messages on the cake for Mira. Shahid Kapoor and Mira Rajput became parents to a baby boy on Wednesday. Last afternoon, Shahid via a tweet announced that they have decided to name their son Zain. Shahid and Mira are also parents to a daughter named Misha. On Friday evening, Shahid and daughter Misha welcomed Mira and baby Zain home. 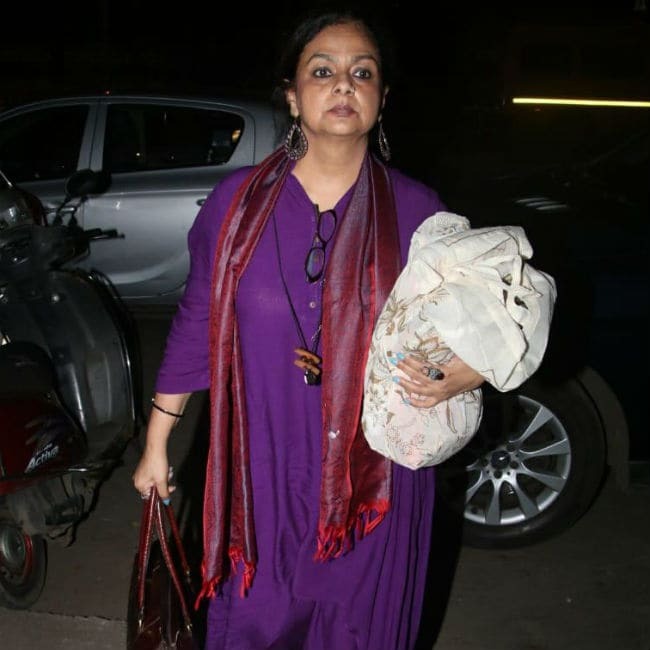 The family were spotted outside Mumbai's Hinduja hospital, where Mira was admitted. 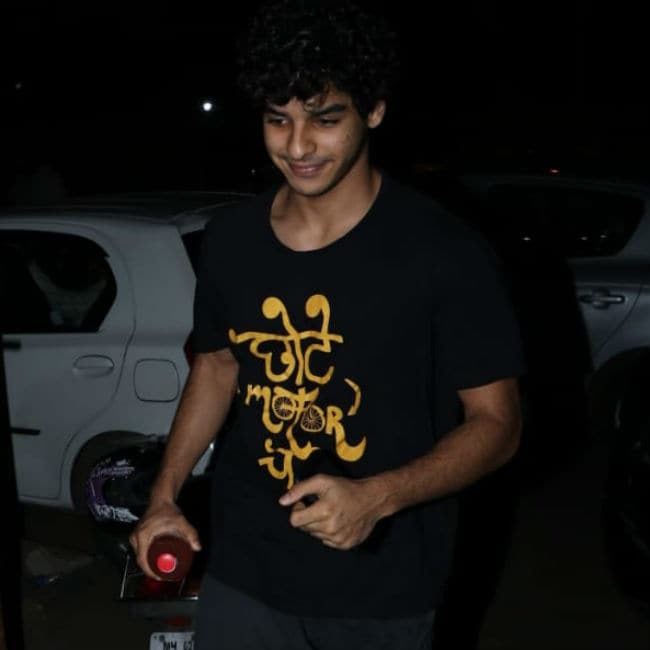 At home, baby Zain was visited by grandparents Neelima Azim and Shekhar Kapur (now divorced) and uncle Ishaan Khatter. Shahid Kapoor and Mira Rajput married in 2015. Misha was born to them in August 2016. Last seen in "Padmaavat", Shahid Kapoor has Batti Gul Meter Chalu up next for release. He is expected to start filming Arjun Reddy remake in sometime.